William Floyd is a public policy professional, issues management strategist, and lobbyist with nearly 30 years of experience working in government, private, and nonprofit sectors. Currently, he is the head of external affairs for Google New York and responsible for managing the company’s outward-facing presence in the state. Before joining Google, he was a member of the Law Offices of Claudia Wagner, where he provided strategic counsel and government affairs support for a wide array of clients. In 2003, He served as executive director of the New York City Districting Commission, a multi-partisan government agency charged with redrawing the city’s 51 council district lines. 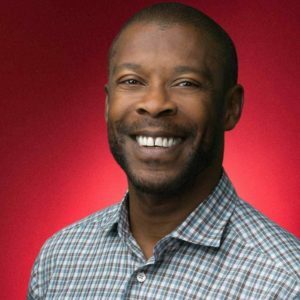 Previously, he was the director of community affairs for New York and Connecticut for Verizon Communications, Inc. A graduate of Columbia College, where he earned a BA in urban affairs, economics and education, he is active on several nonprofit boards, the Little Red/Elizabeth Irwin School, and the Children's Museum of the Arts. Floyd joined Vera's Board of Trustees in 2014.